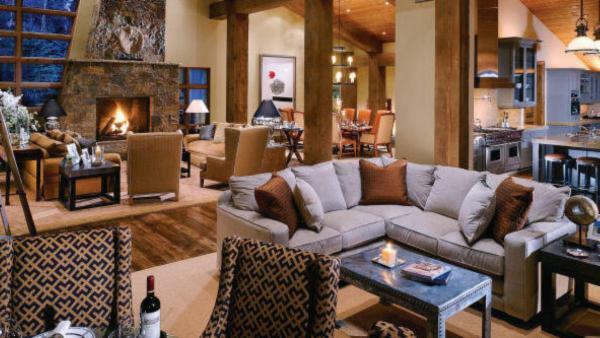 Sheltered by the towering heights of the Sawatch Range and the Elk Mountains, the Roaring Fork Valley and its flagship community of Aspen take a legendary position in the pantheon of ski resort towns. 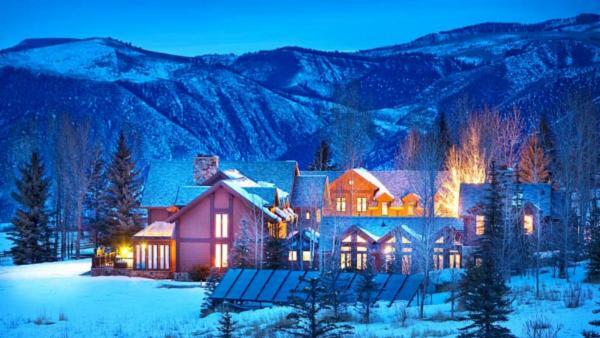 However, aside from its prominent reputation as one of the world’s leading winter destinations, Aspen offers numerous attractions to visitors. 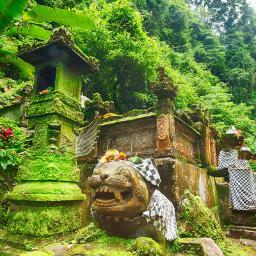 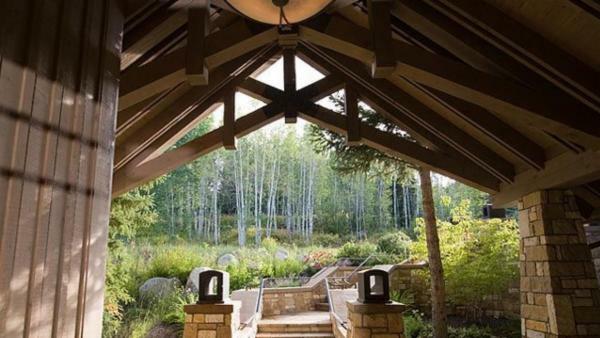 The city is brimming with culture and heritage, a charm that attracts a diverse collection of people both within the United States and internationally. 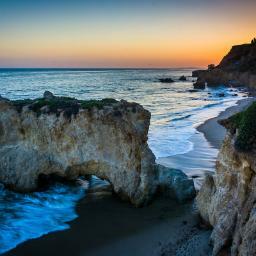 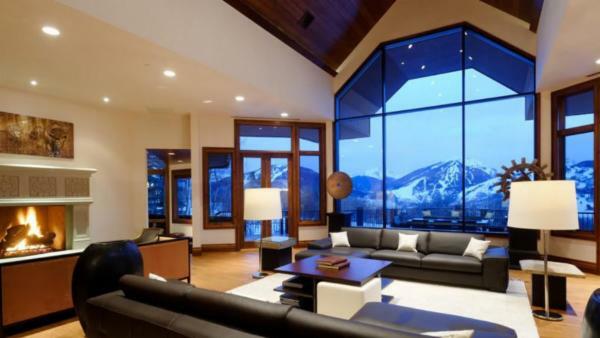 In addition to the usual ski bums and winter sports enthusiasts, the town also enjoys a reputation as a playground of world-class mountaineers, Hollywood A-listers, multi-millionaires, and university students. 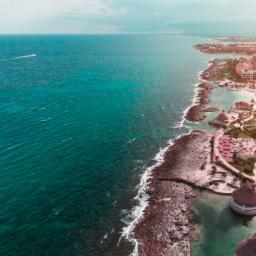 Its downtown area boasts chic Victorian buildings housing historic hotels, luxury resorts, and the upscale boutiques of global luxury brands. 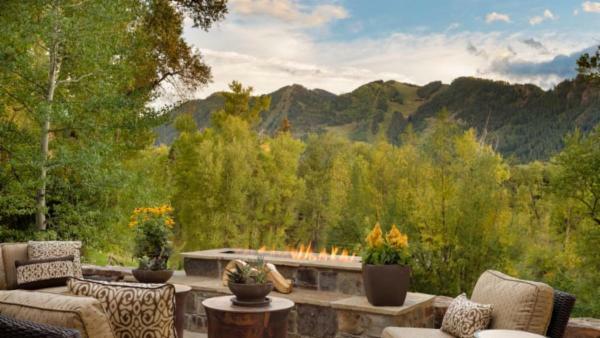 No matter the season, Aspen offers a dazzling array of breathtaking natural beauty. 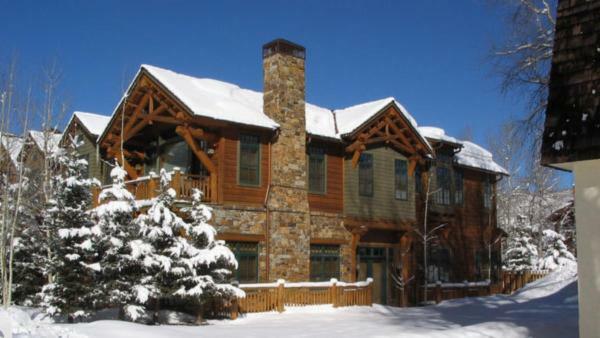 In winter, the surrounding mountains’ snow-covered slopes draw in amateur and expert skiers alike. 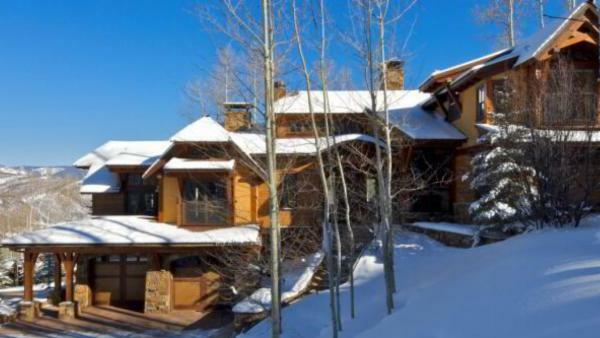 Beginners flock to the gentle slopes of Buttermilk Mountain, while experienced skiers choose the more demanding slopes of Snowmass. 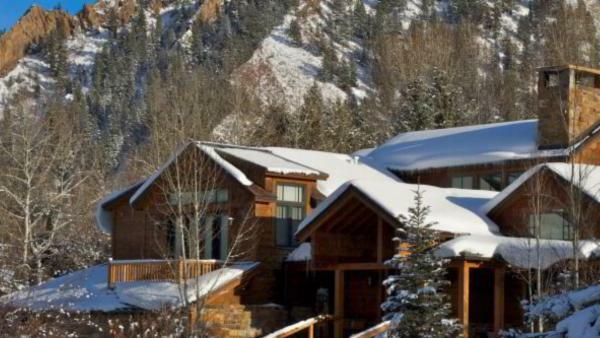 Still, the more intrepid individuals brave the extreme section of Snowmass called the Hanging Valley Wall, which is considered to be among the most challenging slopes in the region. 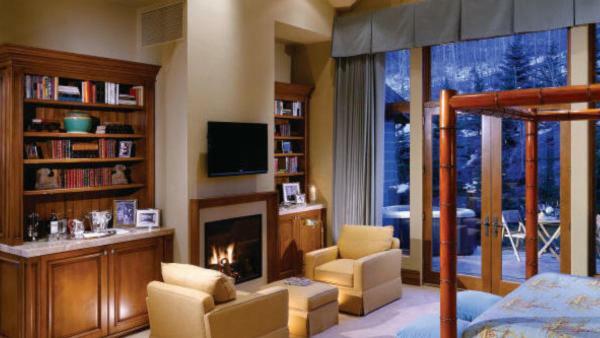 During late afternoons and early evenings in winter, Aspen also hums with après-ski activities, with locals and tourists alike congregating in the town’s top bars and restaurants. 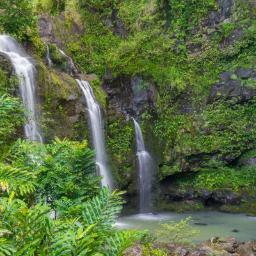 In springtime, the rapids around the area swell due to the melting snow, making them ideal for whitewater rafting. 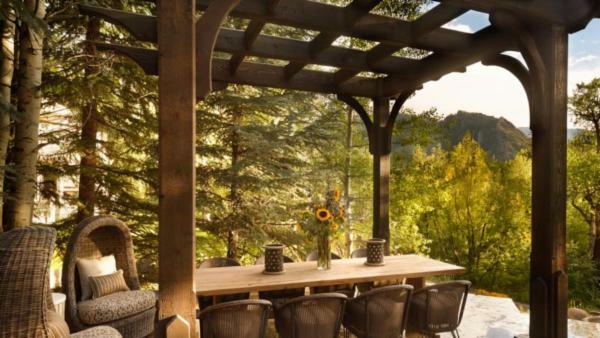 Summertime, on the other hand, is festival season in Aspen, with festivities such as the Aspen Music Festival and the Aspen Ideas Festival taking center stage. 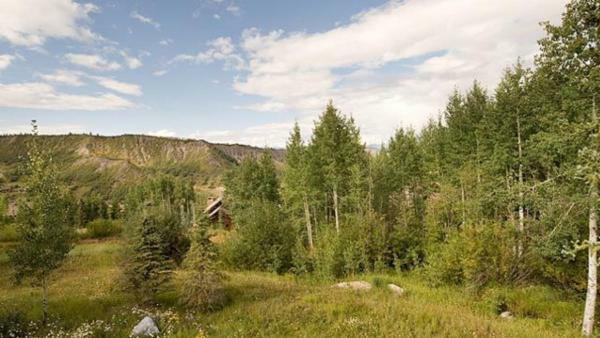 Devoid of snow, the forest trails also become perfect for other nature-based activities, including hiking, trekking, cycling, and horseback riding. 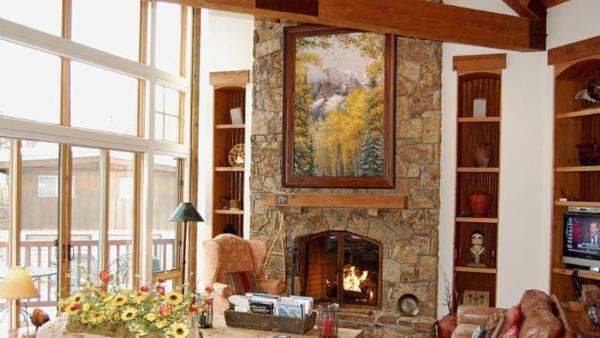 Come autumn, the forests around the valley and in the foothills of the mountain ranges delight visitors with the colors of fall. 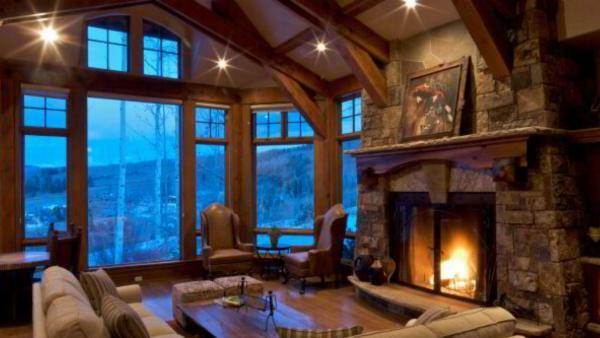 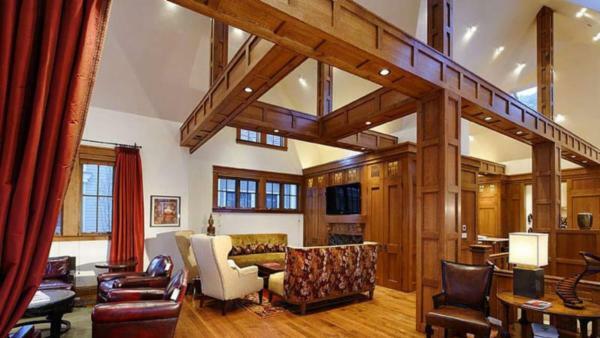 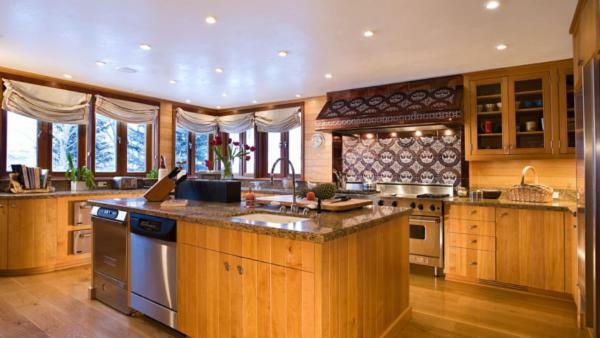 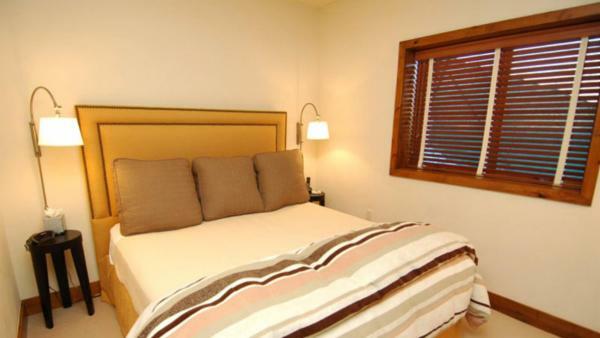 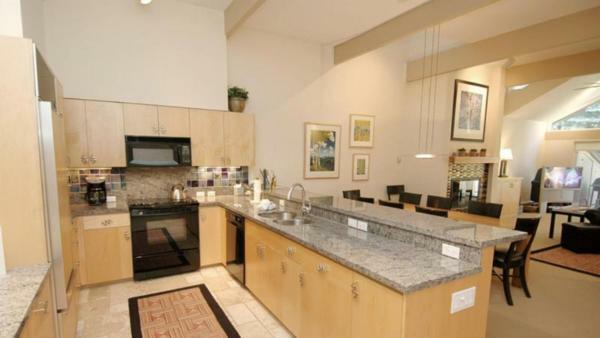 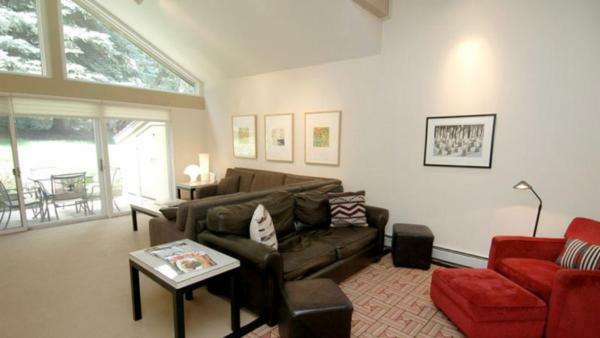 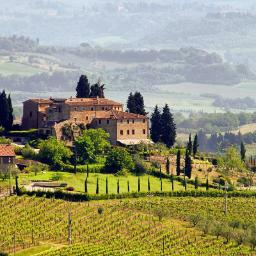 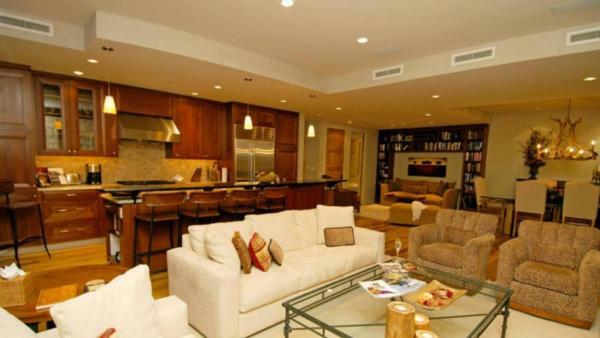 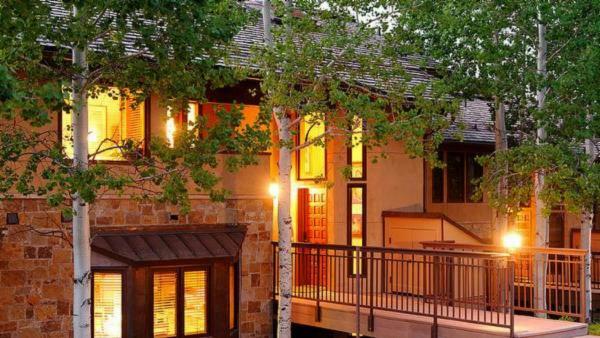 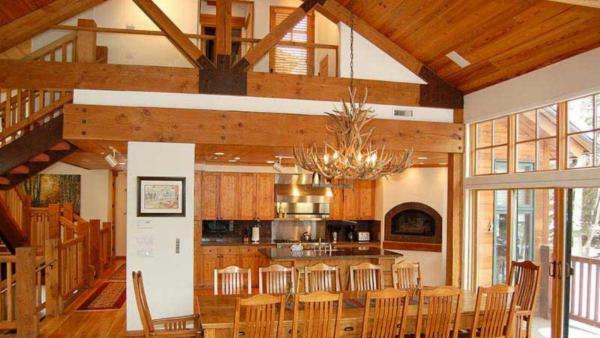 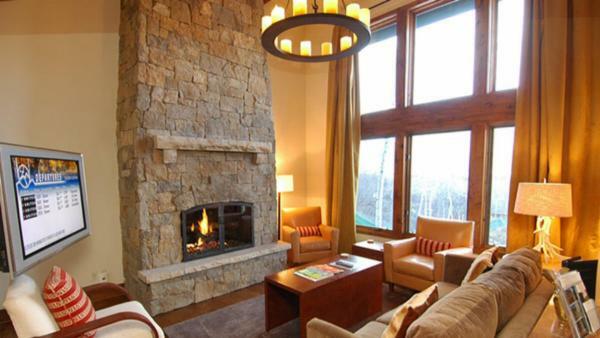 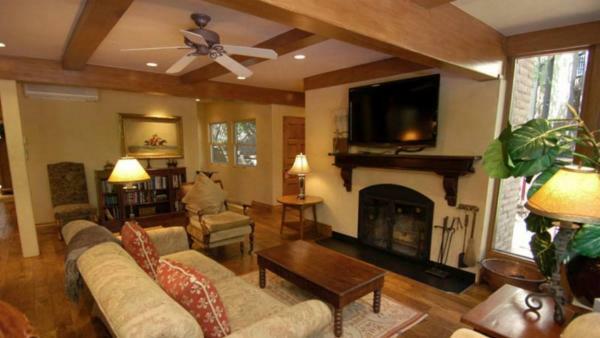 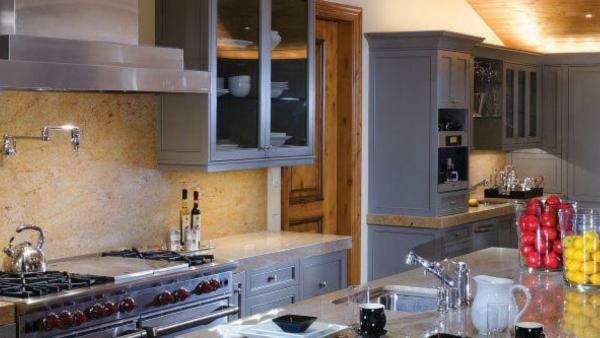 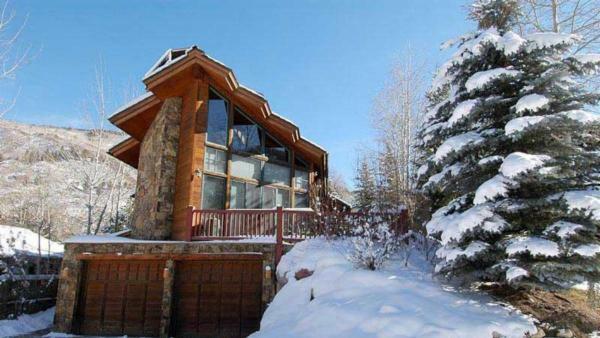 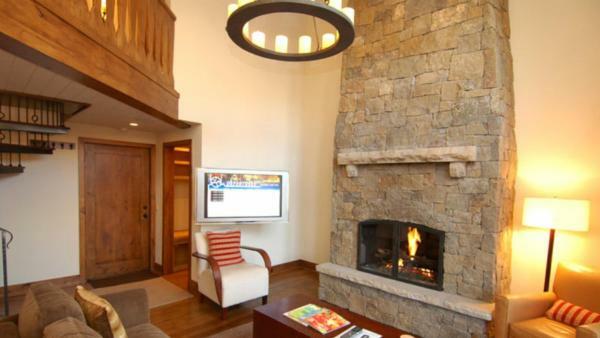 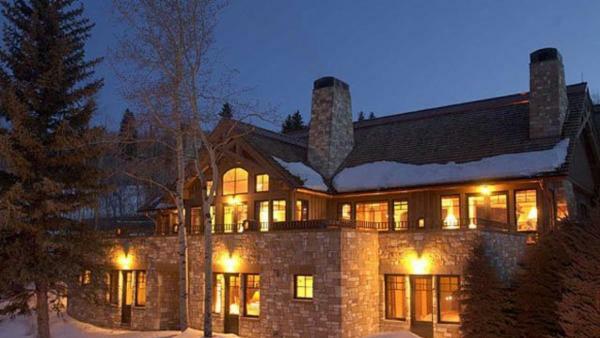 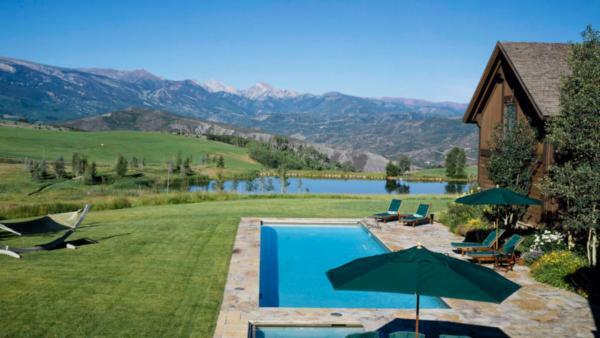 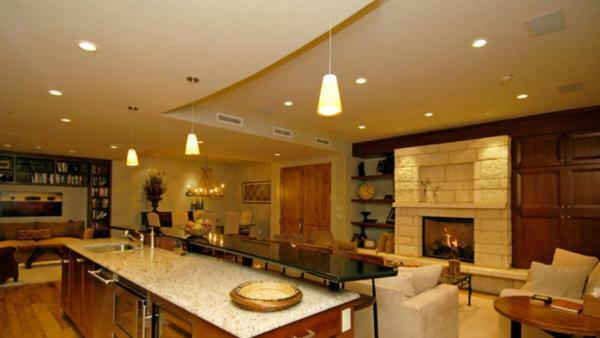 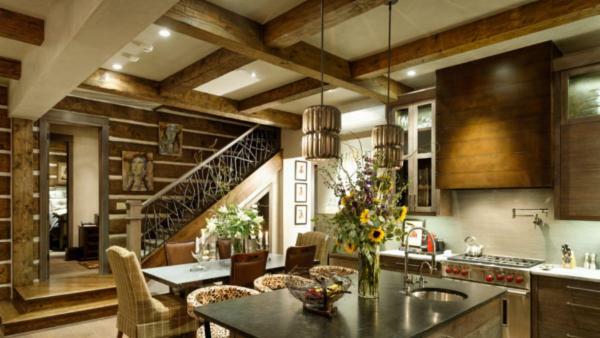 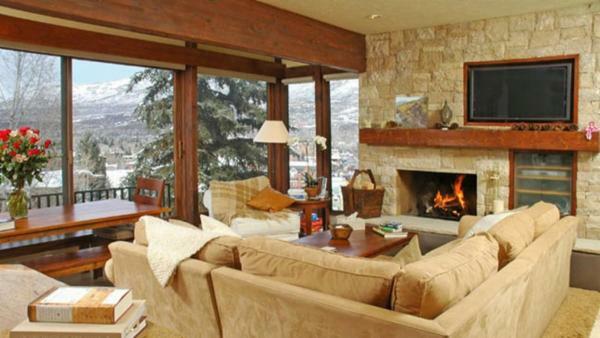 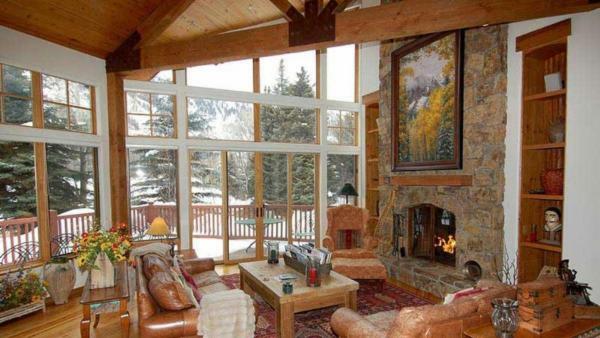 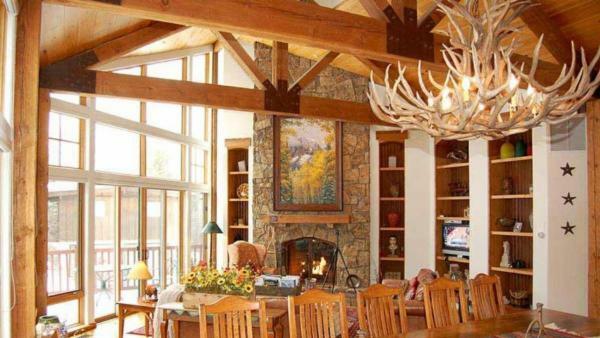 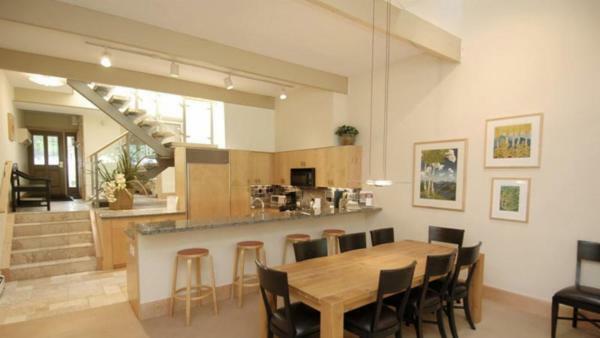 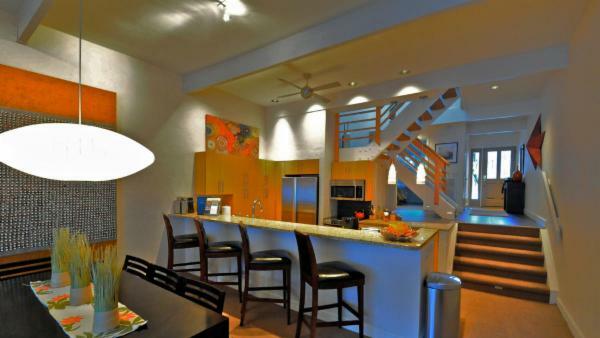 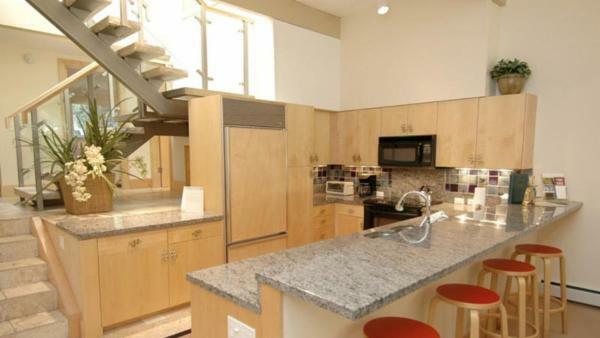 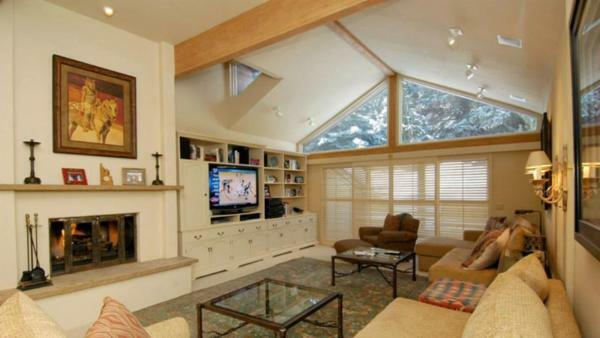 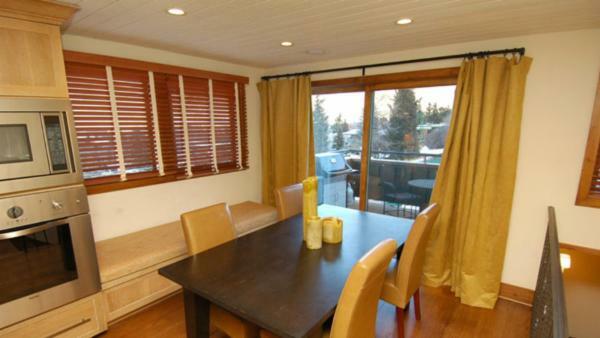 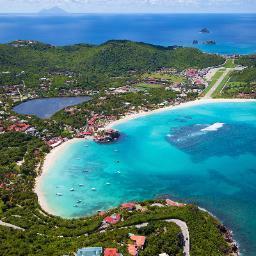 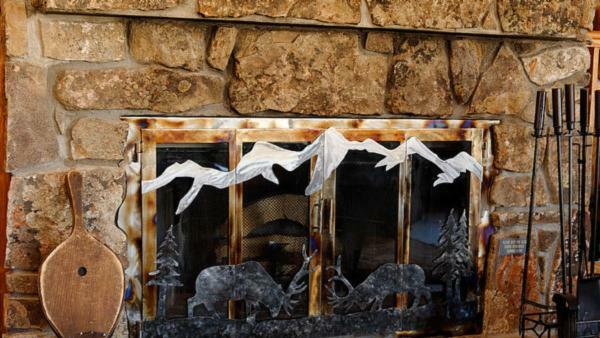 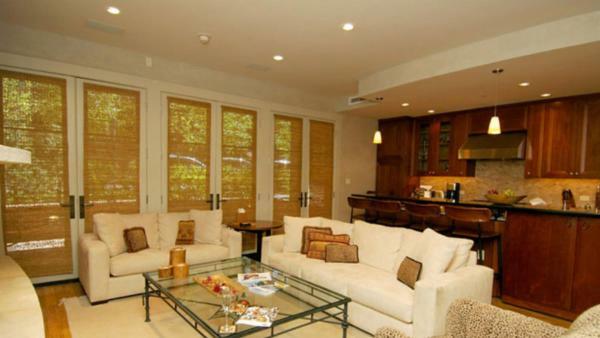 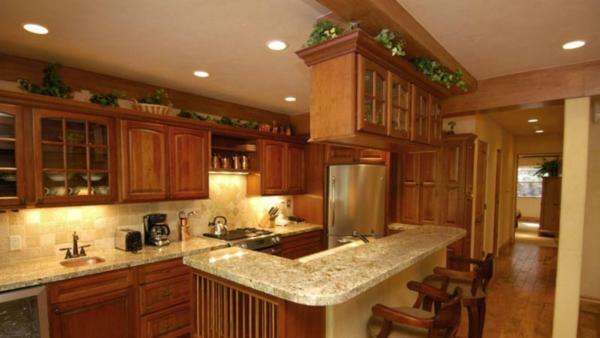 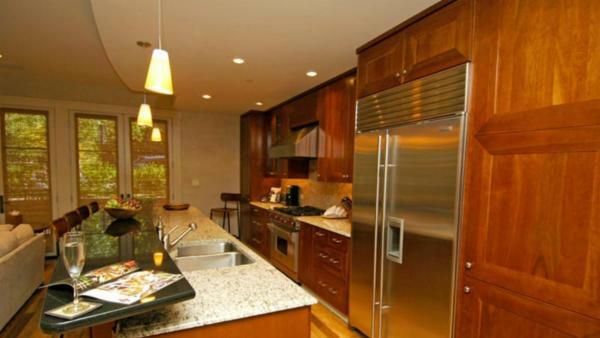 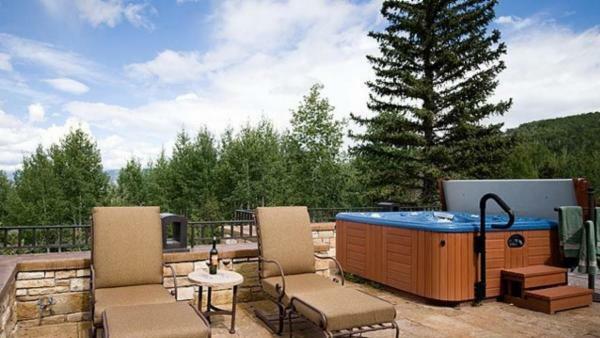 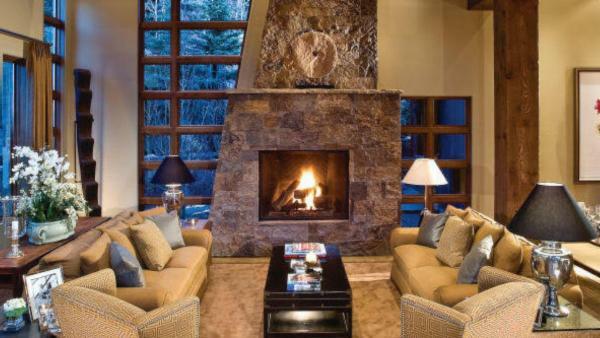 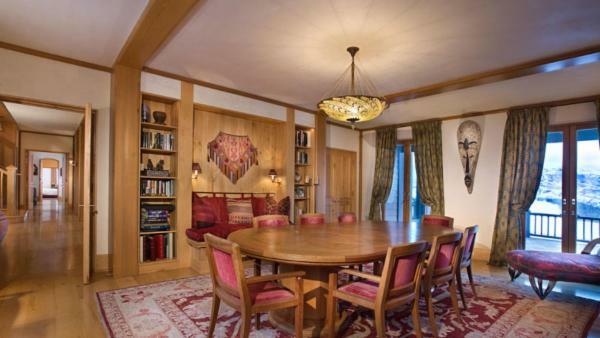 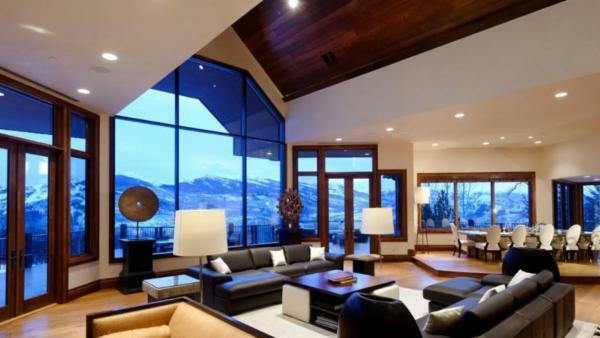 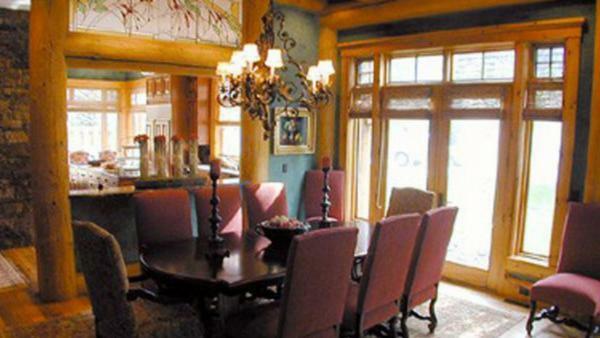 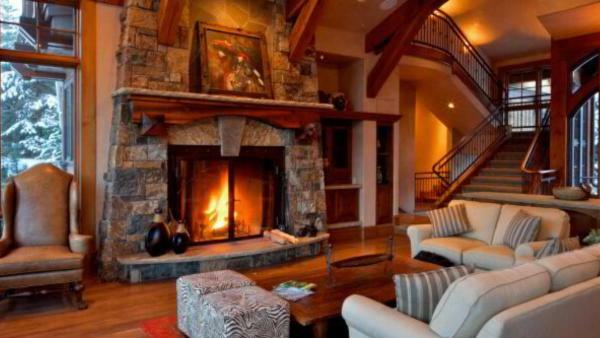 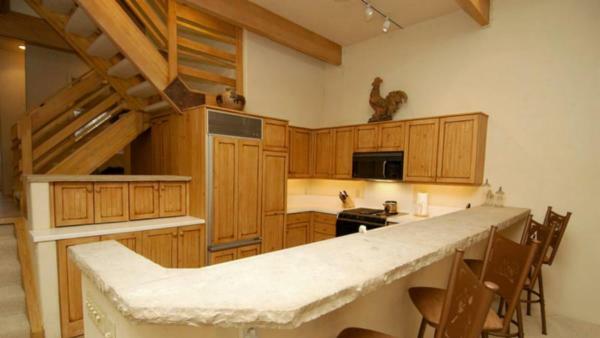 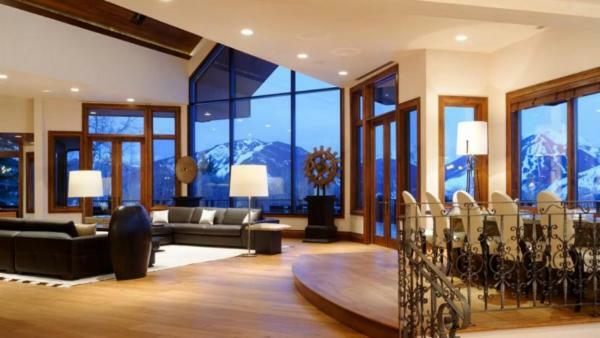 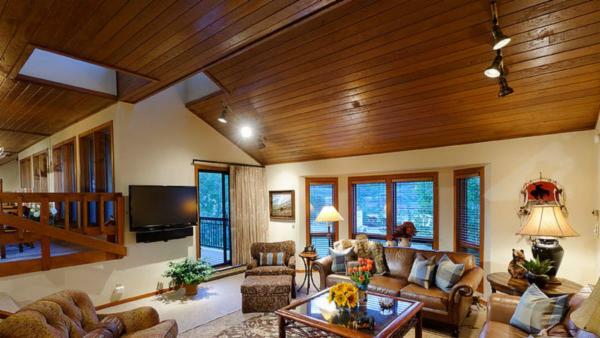 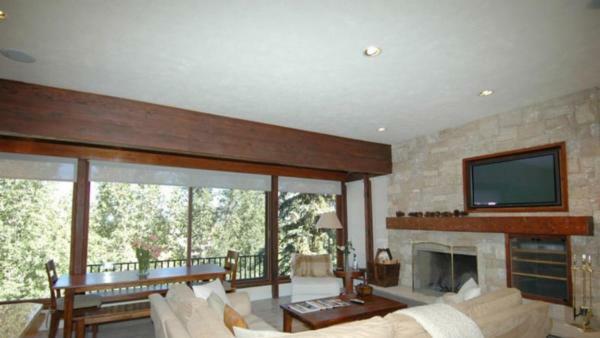 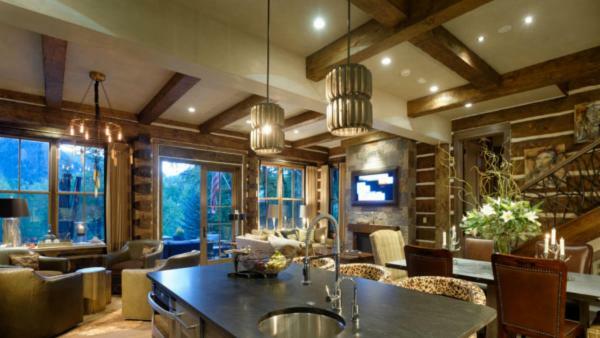 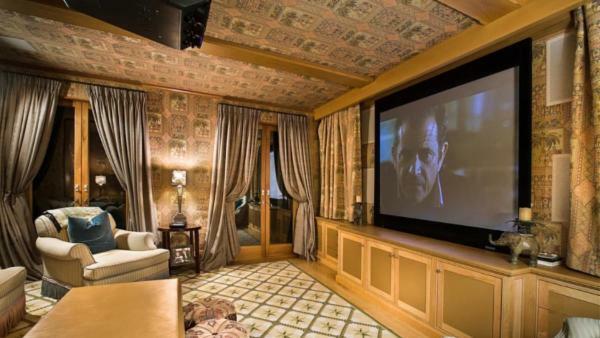 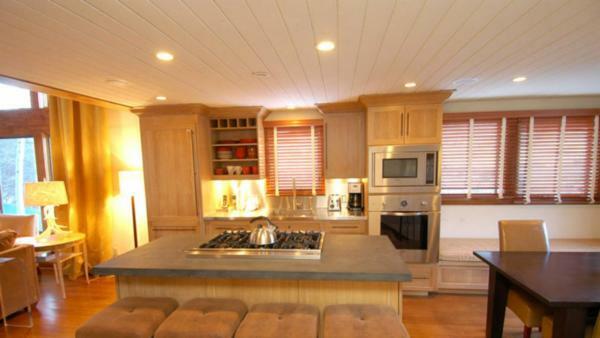 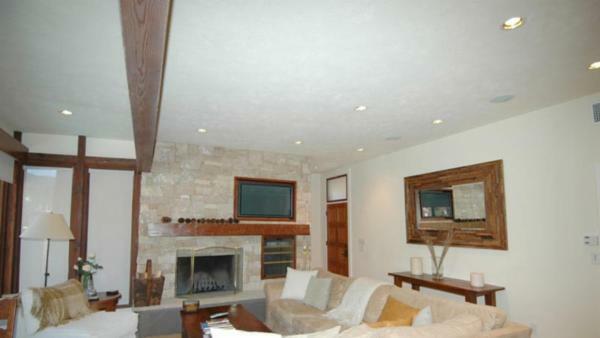 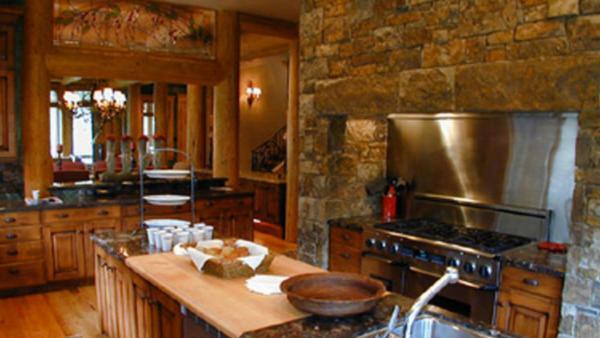 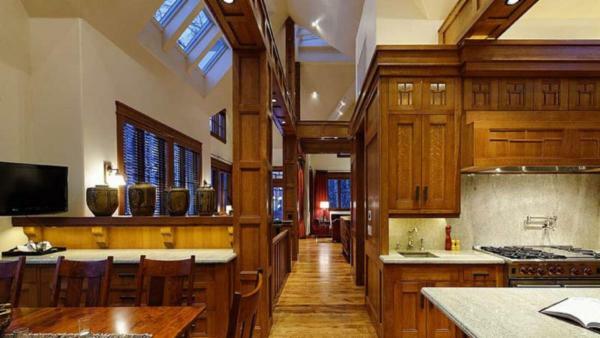 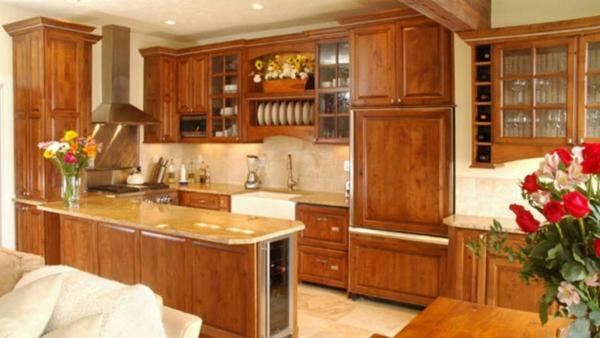 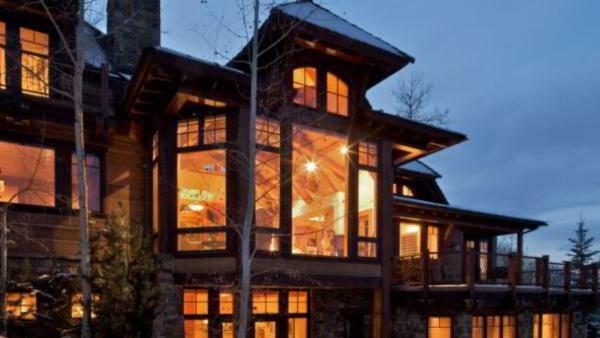 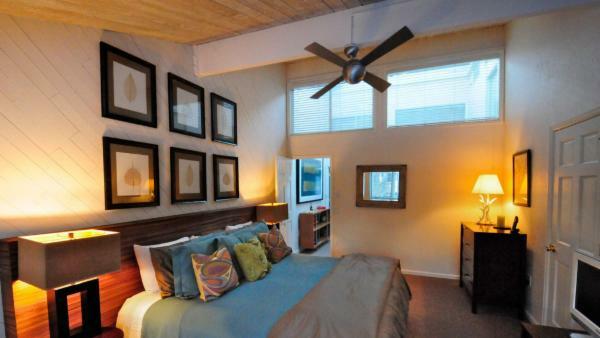 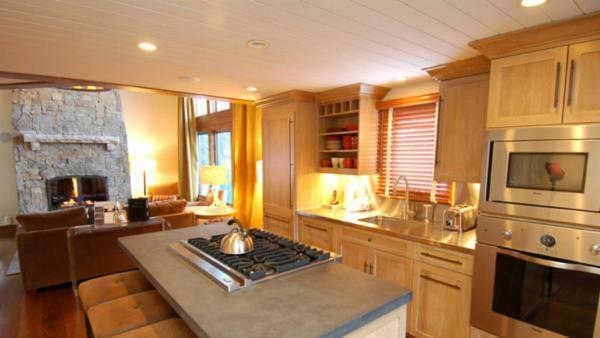 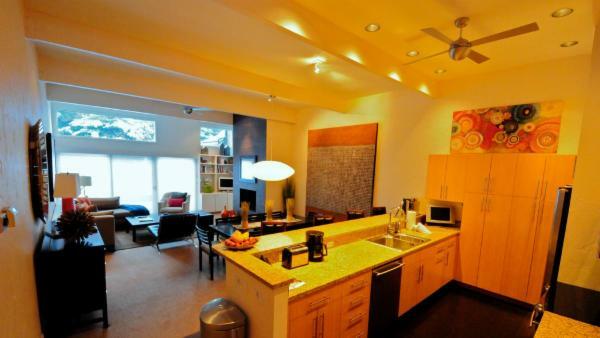 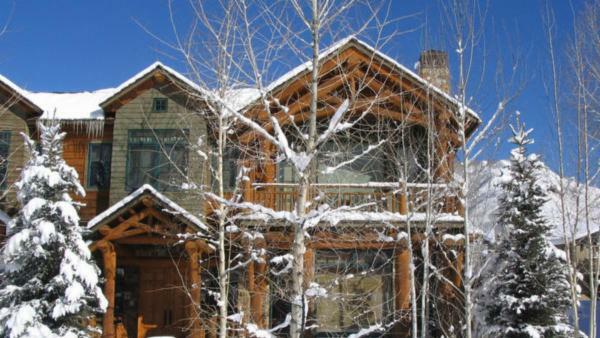 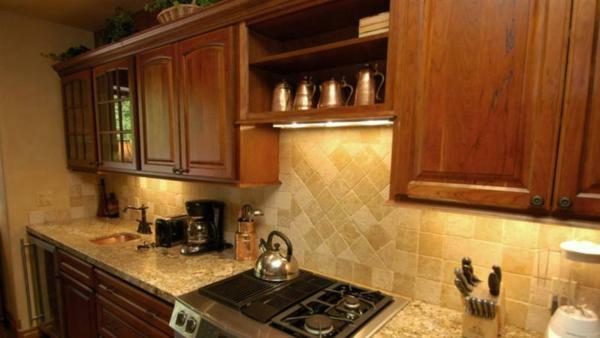 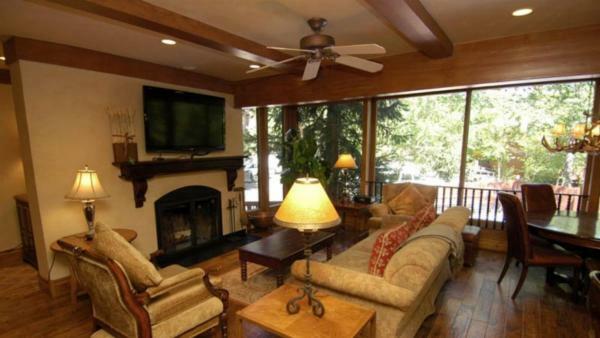 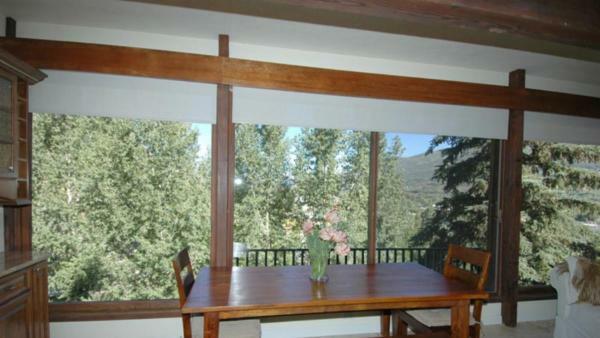 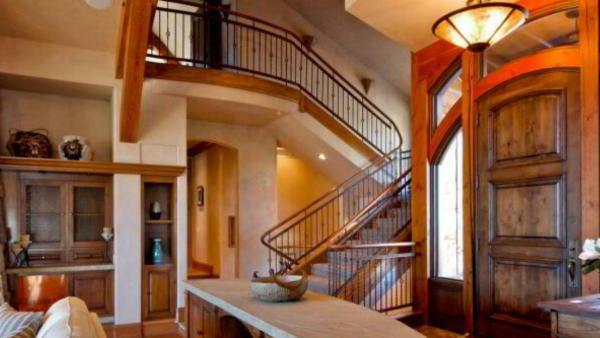 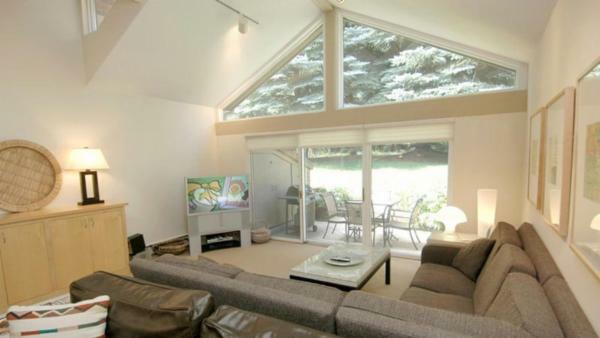 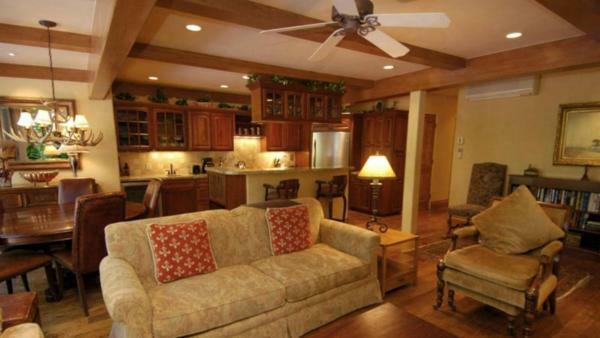 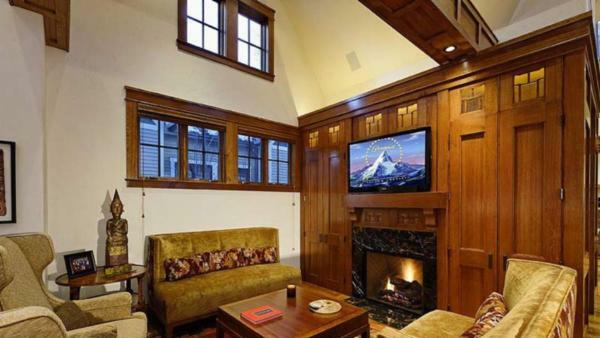 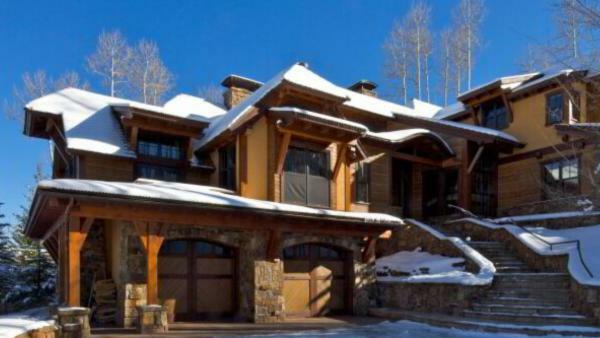 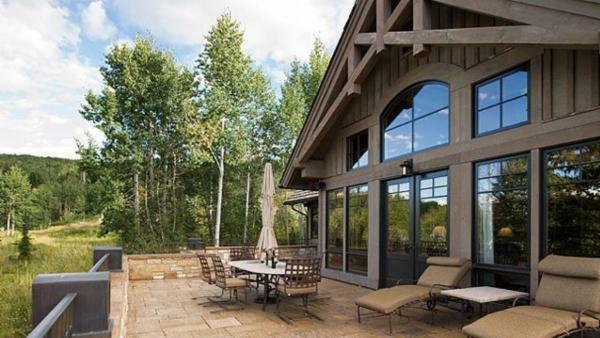 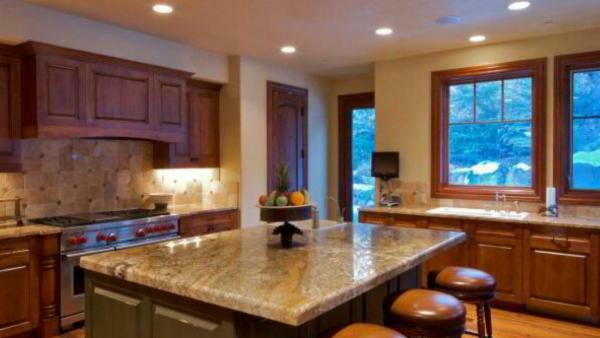 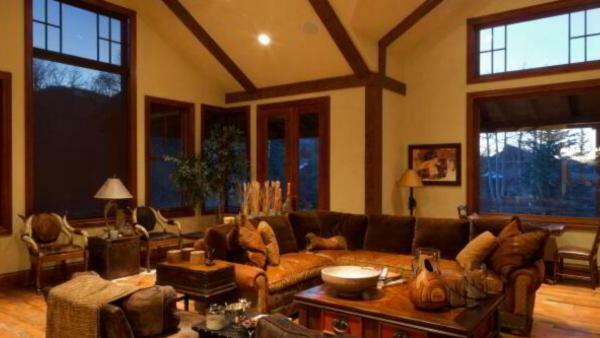 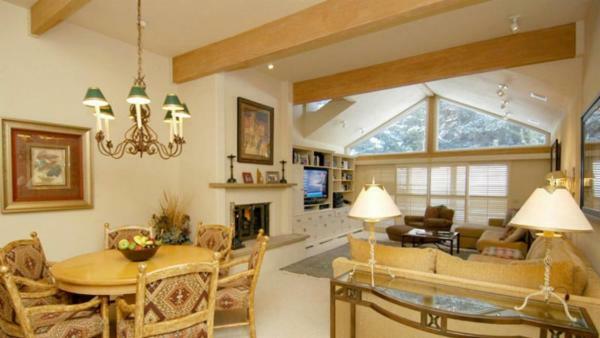 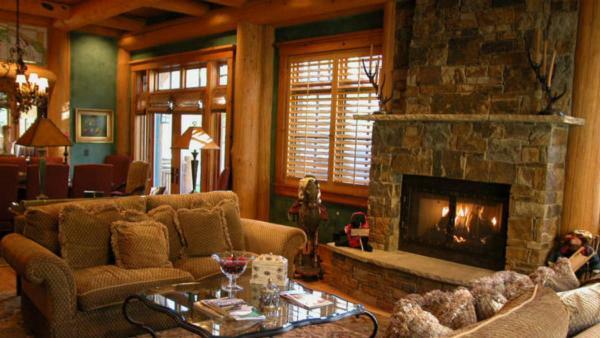 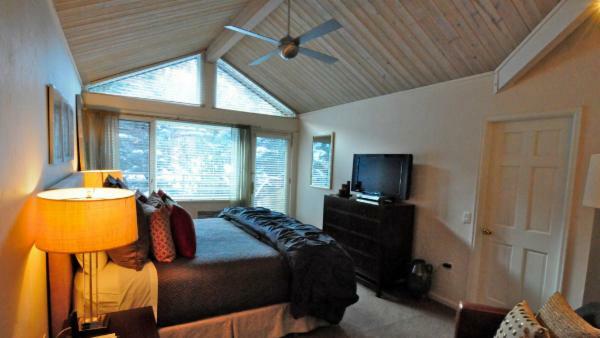 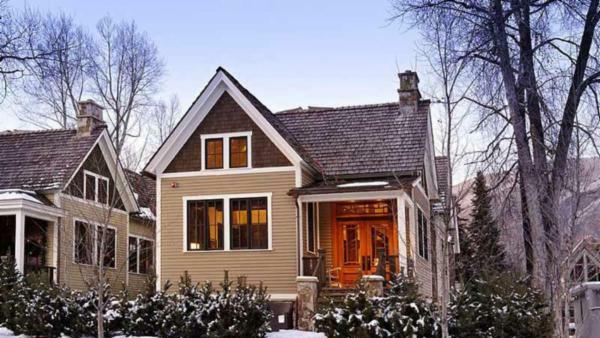 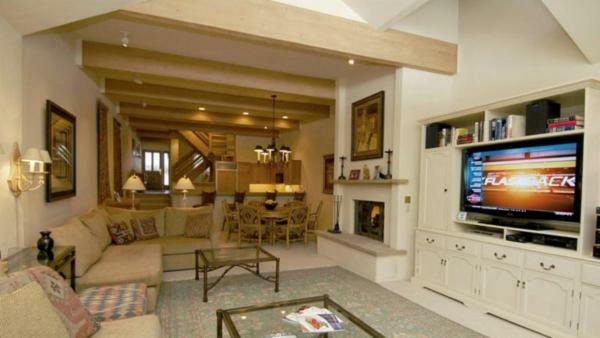 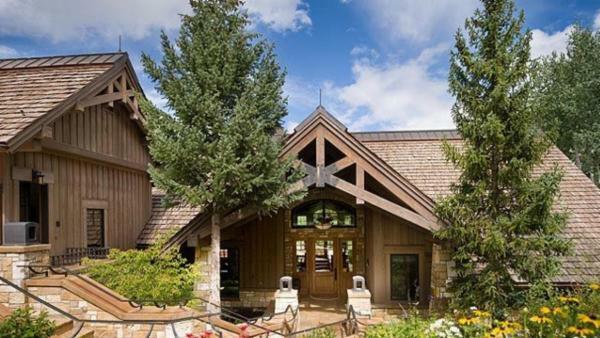 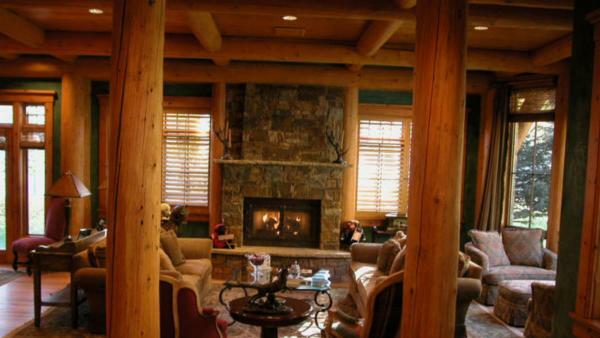 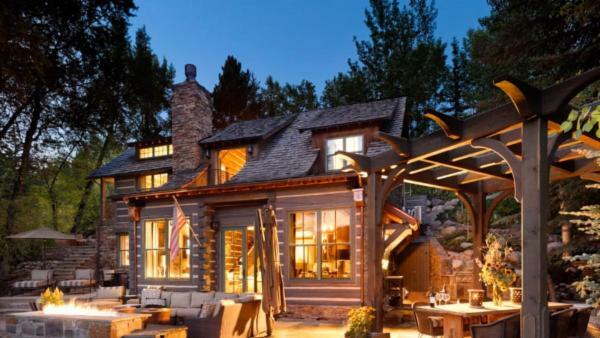 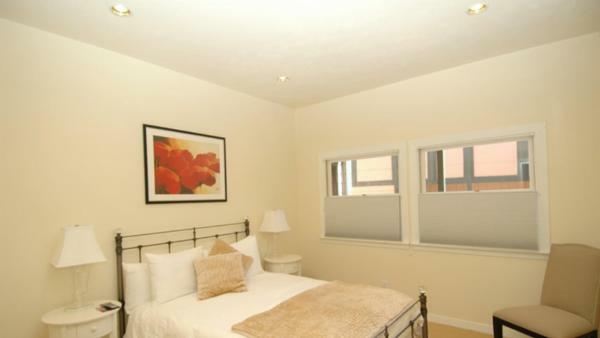 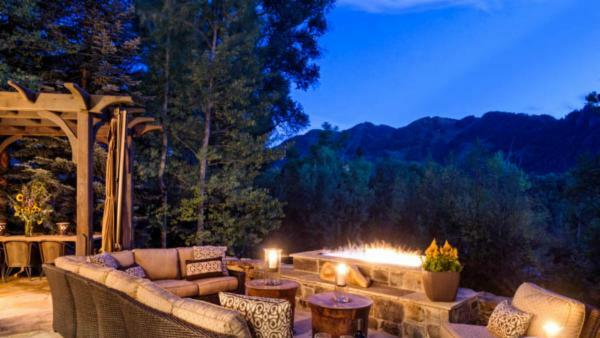 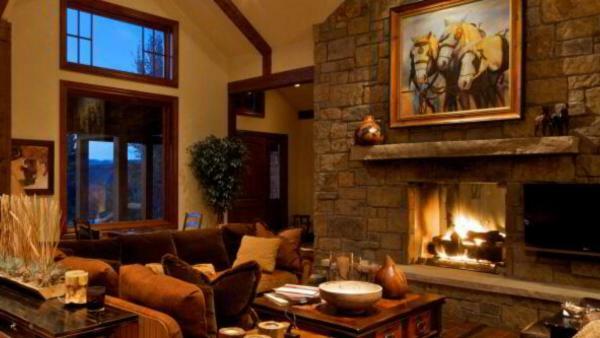 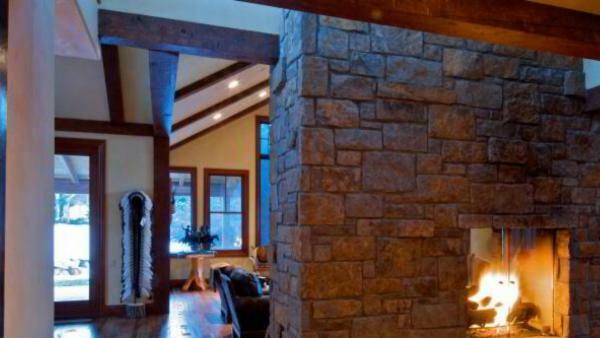 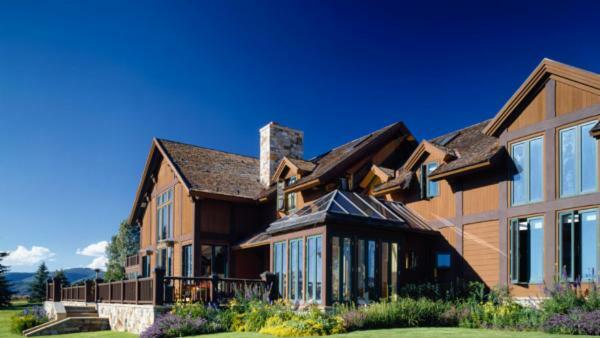 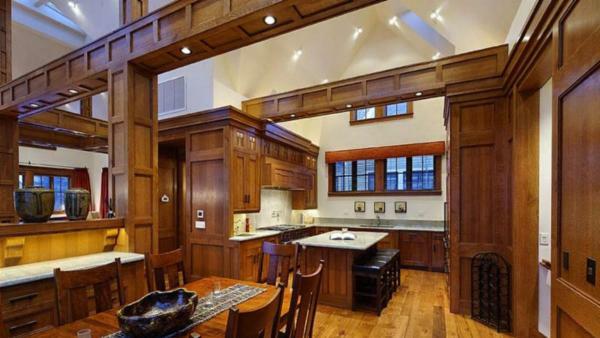 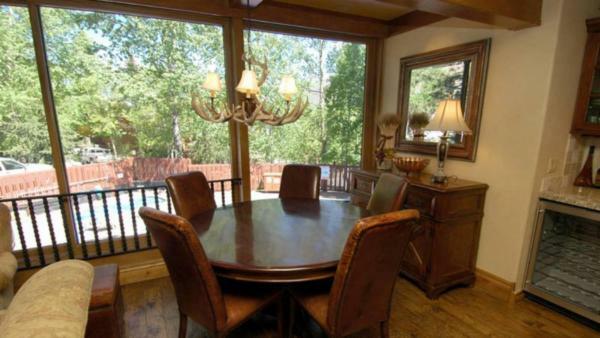 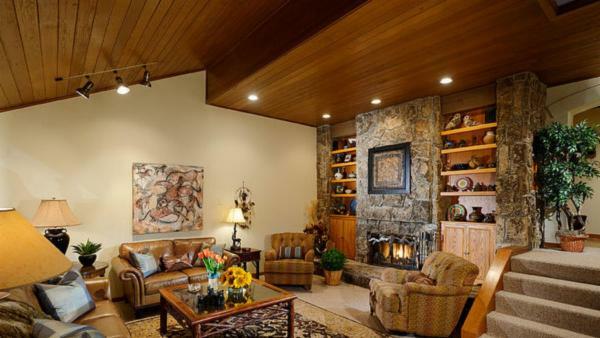 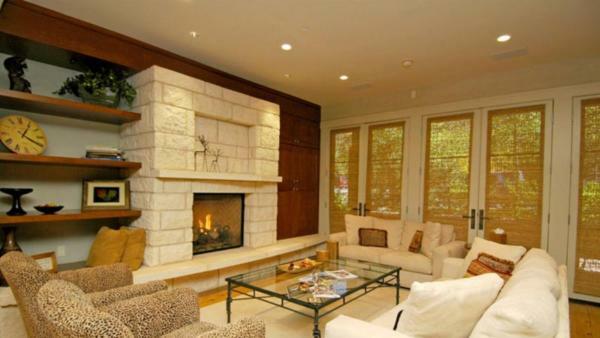 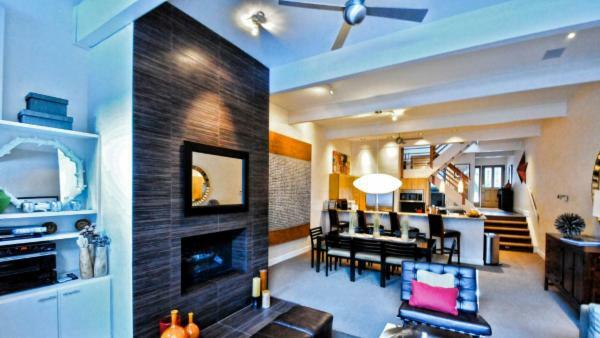 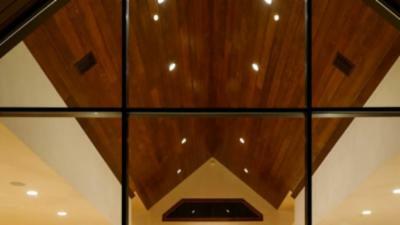 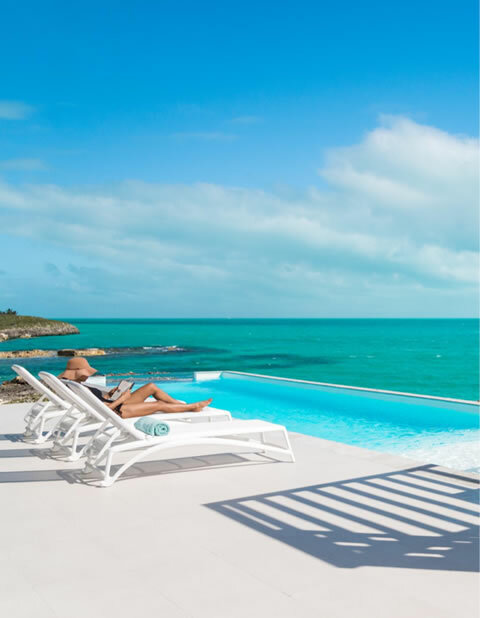 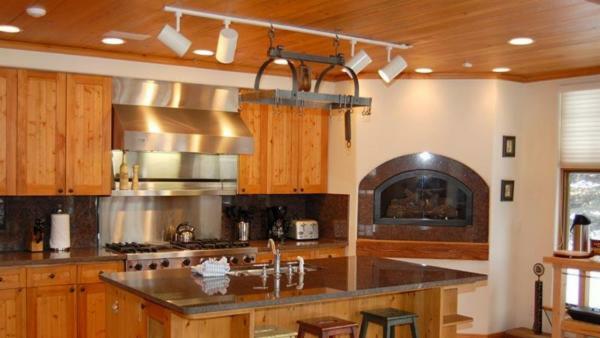 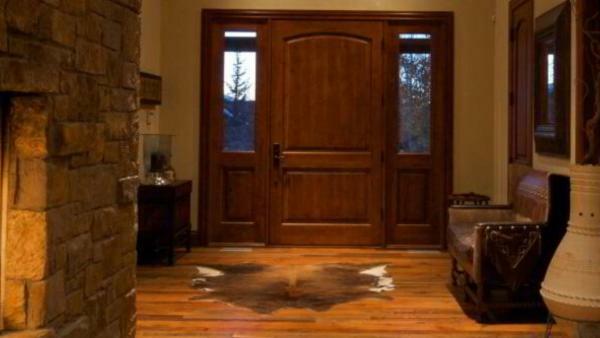 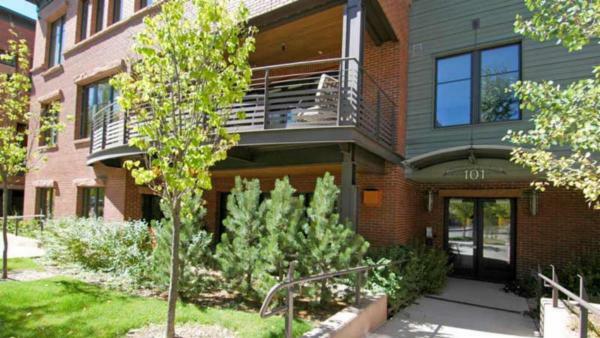 Plan a luxurious vacation in Aspen today and choose from any one of our numerous luxury vacation homes. 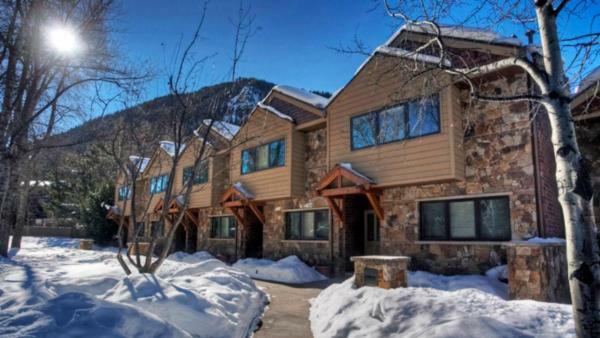 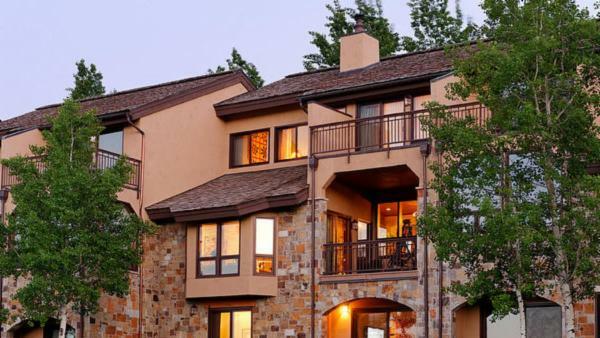 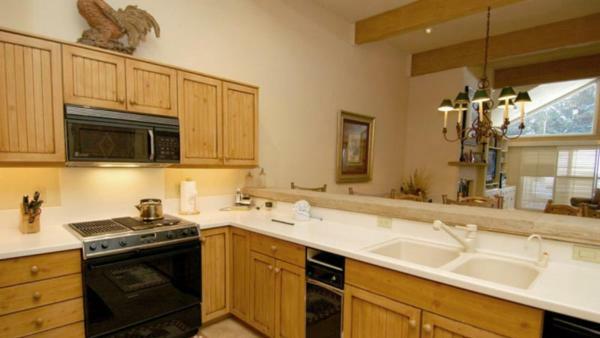 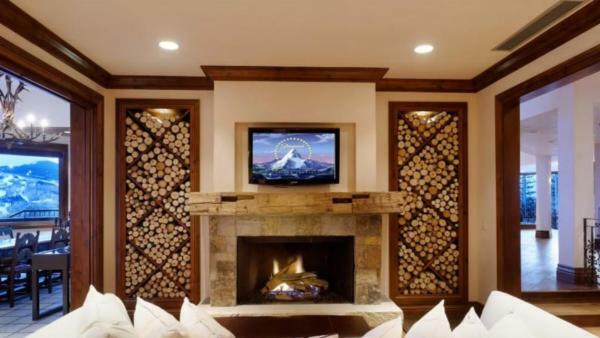 Villaway offers a great selection of luxury rentals where you can stay while you explore this wonderful alpine town located in the northern region of Colorado.